I know….I know. He has only just left. But it is never too soon to plan a party, right? 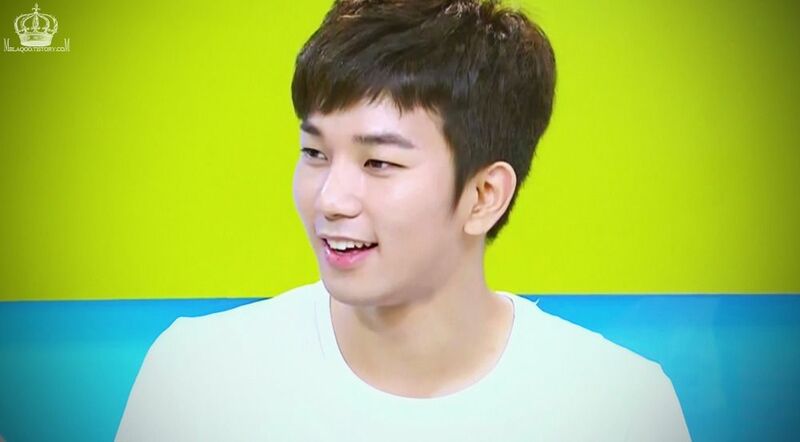 It has been 29 days since MBLAQ’s gorgeous main vocal G.O reported to training camp to begin his mandatory military service. 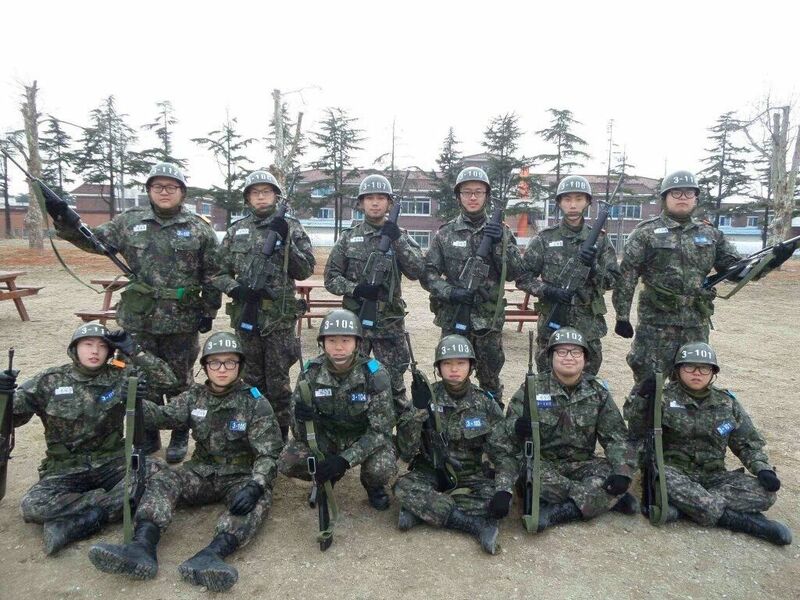 On March 17th he will complete his basic training and officially move to an assigned public service post where he will serve out the remainder of his one year and 11 months in the ROK Army (not that I am counting or anything…^^). 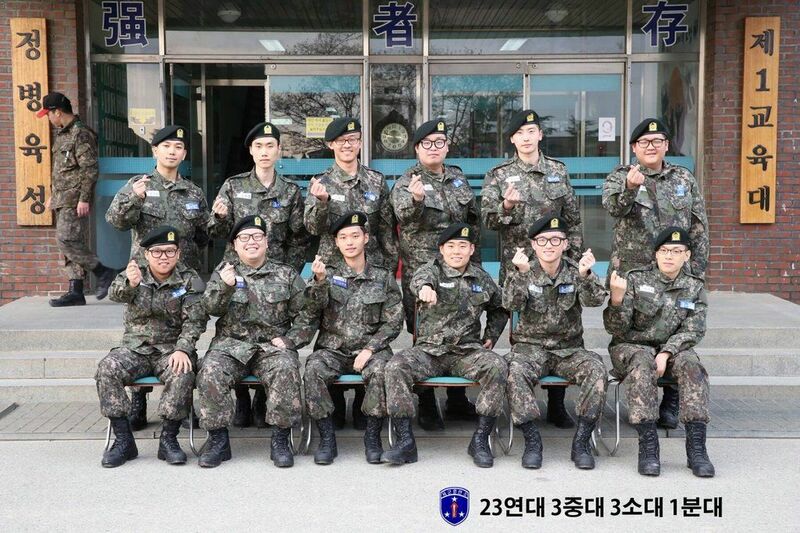 Although he is away, he has never been that far thanks to the KATC (Korea Army Training Center) which has shared several photographs of our delightful Byung Hee and his regiment as they coursed their way through basic training. Throwing hearts in their first official picture….LOVE! 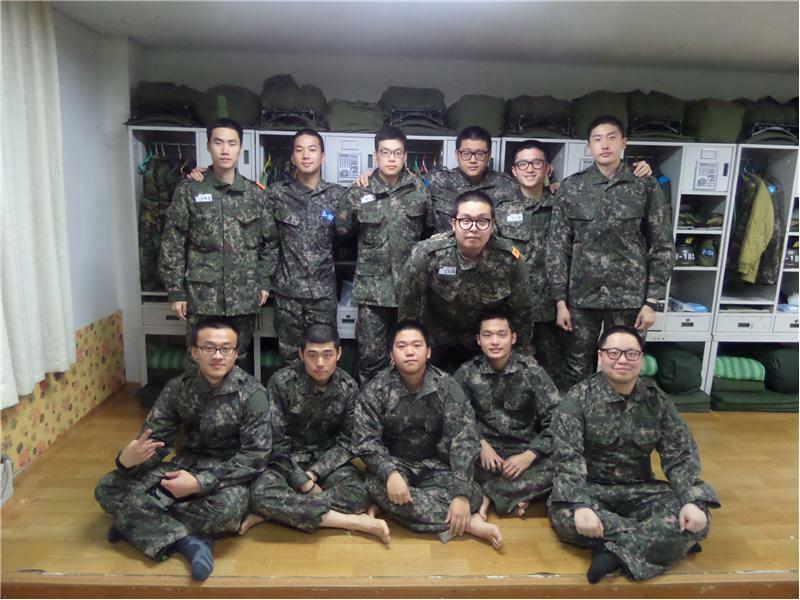 Even though G.O has some 702 days to go before he is discharged, at least we have been given a glimpse of him during the early days of his enlistment. Truth be told, he has never looked more grounded or at peace. And he is absolutely killing that beret and looks equally fabulous in camouflage!! 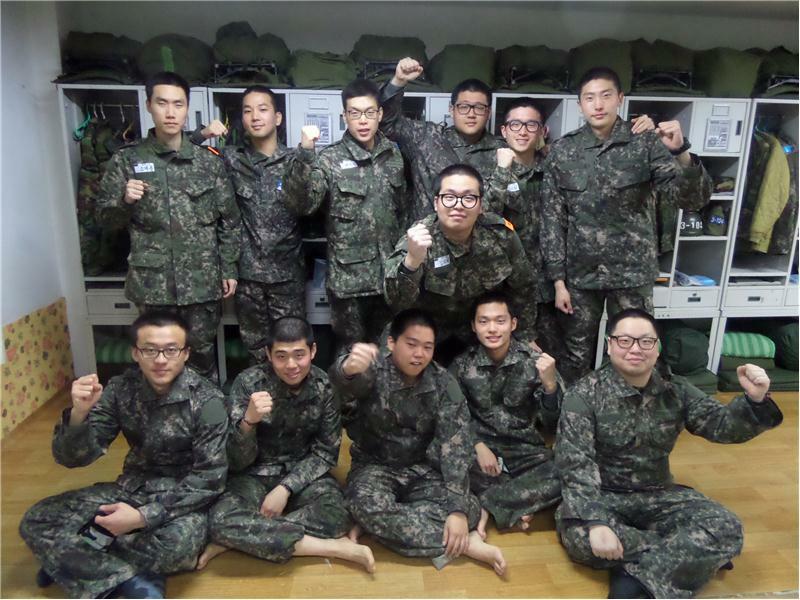 If you recall in that very first blog post of the very first day of his enlistment, I announced that I would send one of his adoring fans to Seoul to be in attendance at his discharged on February 17, 2018 (if we are allowed). If you thought that was emotion speaking when you read that, you are partially correct. I am an emotional sort where he is concerned and I am not ashamed to admit it. When you stand before an artist such as he, one who is filled with the kind of intensity and passion for his craft that he has, one with a talent so pure, and he acknowledges you while looking into your eyes, it is impossible to avoid emotion. I am also a woman of her word. 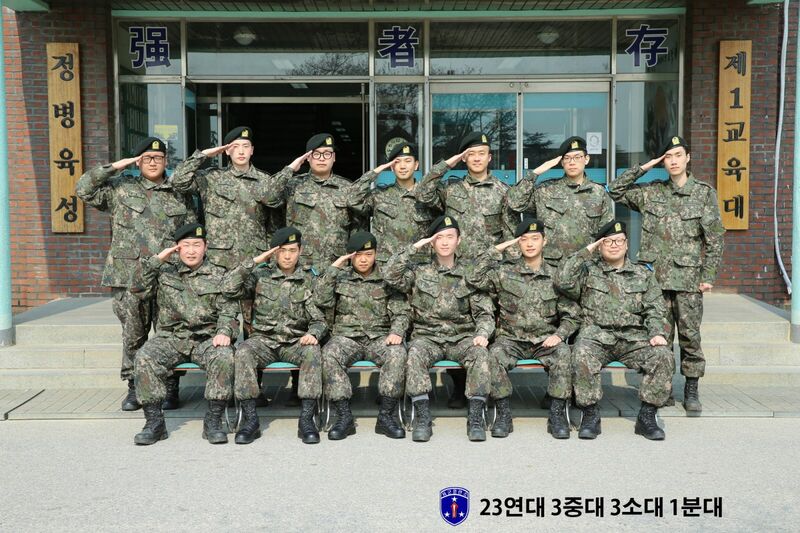 So as we celebrate his completion of basic training, I commemorate it with a subtle reminder that someone will indeed get a ticket to Seoul to welcome him back. How will I decide who to send? Seems an impossible task. But I already have a few people in mind. If you have been a friend of the blog for some time and G.O is your main man AND you have maintained steady contact with me either personally or through SNS, you are already in contention. 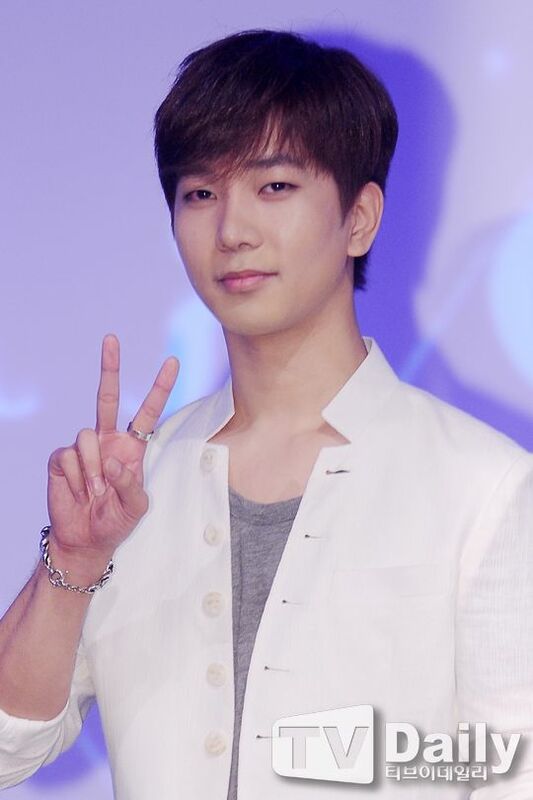 I will announce who will go on February 18, 2017 (the one year anniversary of G.O’s enlistment). This will afford the Seoul-bound goddess a year to get up to speed with travel necessities: passport and/or visa, etc. Final preparations will be determined once we are closer to his actual discharge date (February 17, 2018). 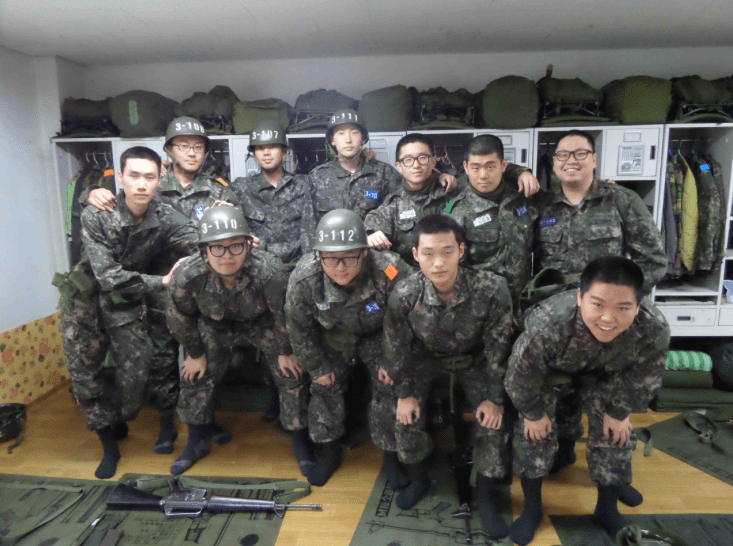 I know he asked us to let him go quietly on his enlistment day when he entered training camp, and I think we obliged. Come discharge day, I certainly hope he will not deny us the pleasure of spiritedly celebrating his return. 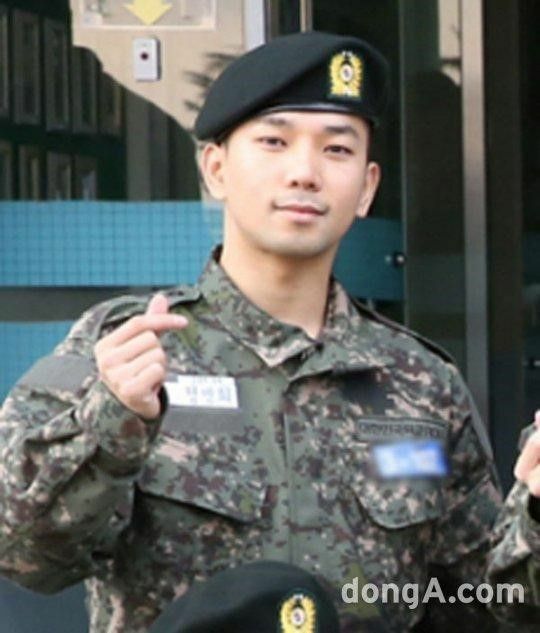 Categories: G.O Military Discharge, The Fangirl Adventure Log | Tags: G.O, G.O images, G.O's Military Discharge, G.O's Military Service, Jung Byung Hee, Jung Byung Hee images, KATC, Korea Army Training Cen, MBLAQ, MBLAQ G.O, MBLAQ G.O images, ROK Army, Seoul | Permalink.